Located across the street from scenic, wooded Buena Vista Park, our Central Victorian Lower is a two-bedroom apartment that can accommodate up to five people. Central Victorian Lower is a pleasant combination of modern convenience and casual comfort. Central Victorian is located in the geographic center of San Francisco, in a residential neighborhood that is quiet and very safe. 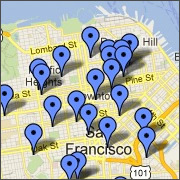 Just a few blocks away you’ll find the exciting Haight Street shopping area with its numerous restaurants and shops. 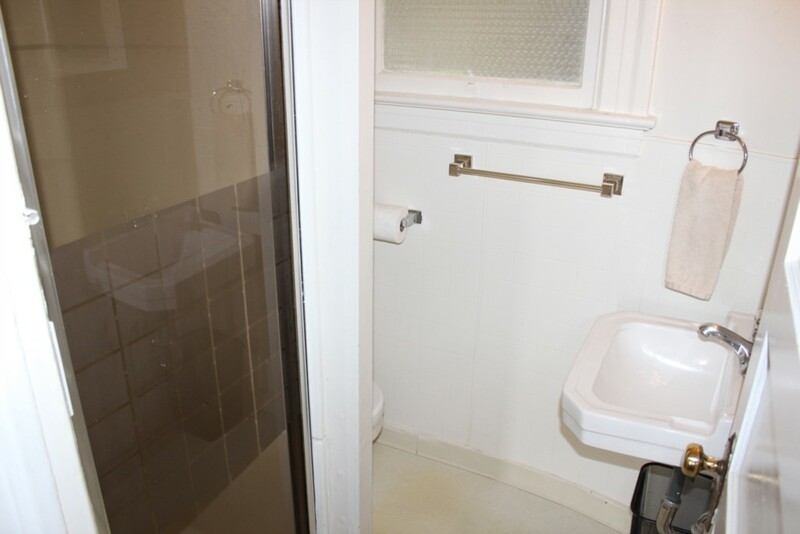 It’s also walking distance to the charming Cole Valley neighborhood, the edgy Lower Haight, and the North of the Panhandle commercial area along Divisadero Street. The Western edge of Golden Gate Park is seven blocks away and it’s only two blocks from Central Victorian to public transportation. Central Victorian Lower has a large living room with a pull out Queen sized couch. 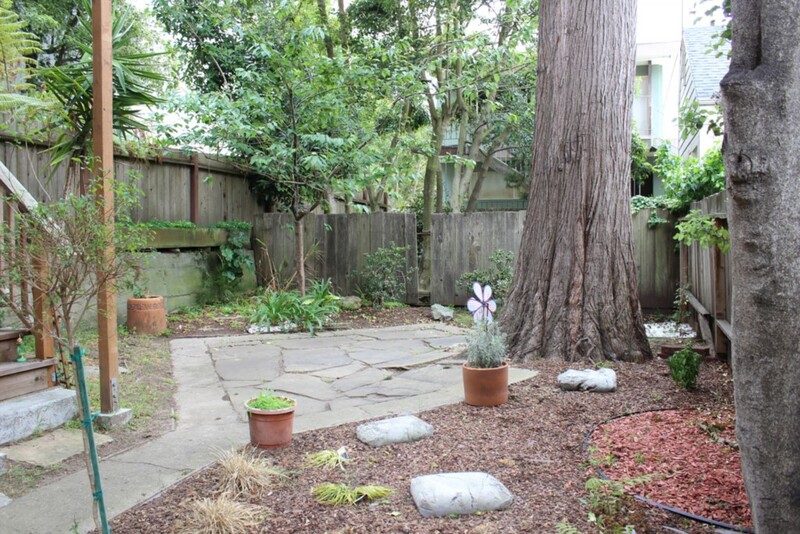 There is a dining area next to a window overlooking green backyards with views toward Golden Gate Park. The large kitchen contains a small breakfast area. There is also a small office that opens onto a stairway taking you to the backyard. The master bedroom has a Queen sized bed and a window with a view towards downtown San Francisco. The second bedroom has a double bed. Please note that this unit is one of four in the building that, if available, could be combined for larger groups.